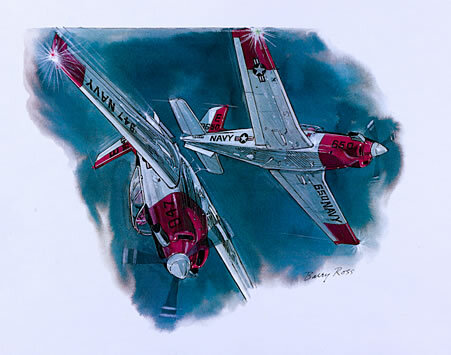 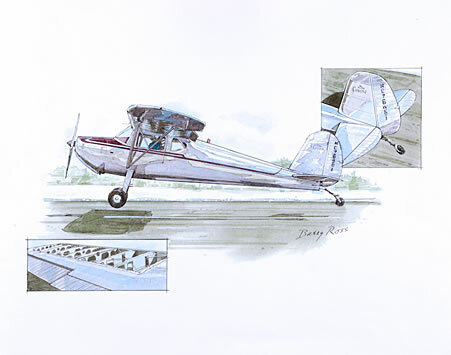 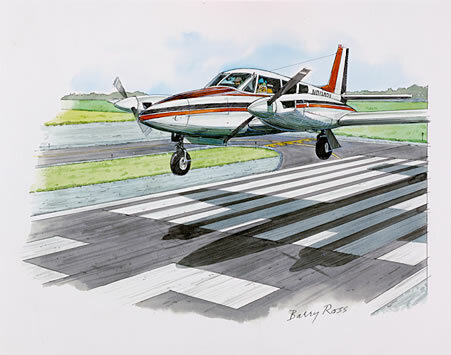 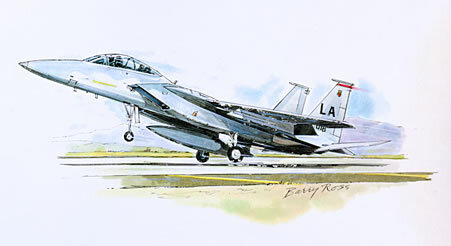 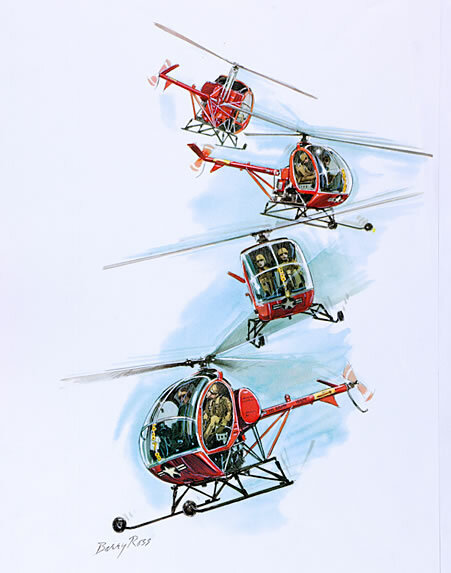 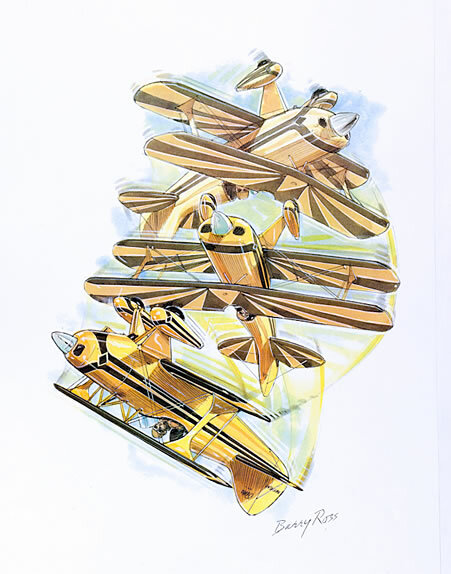 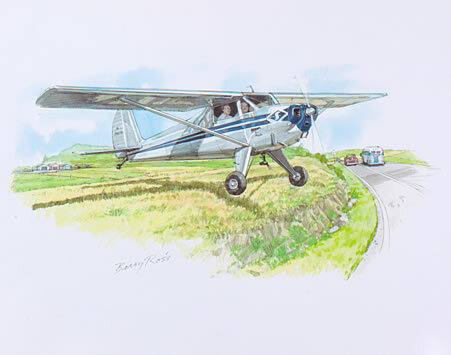 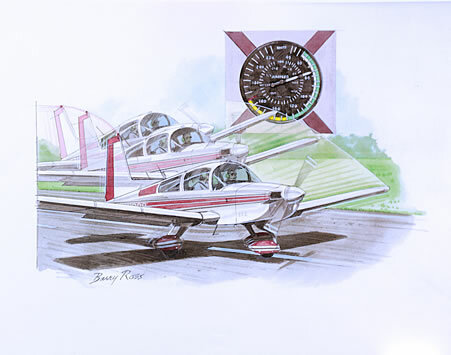 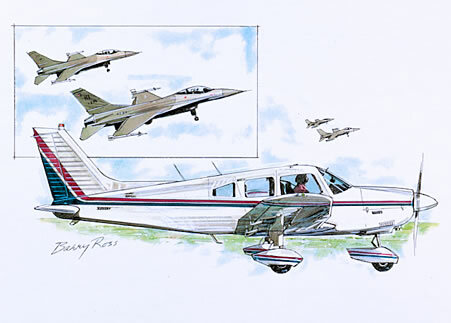 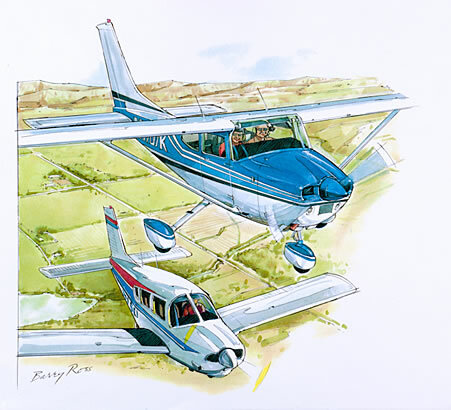 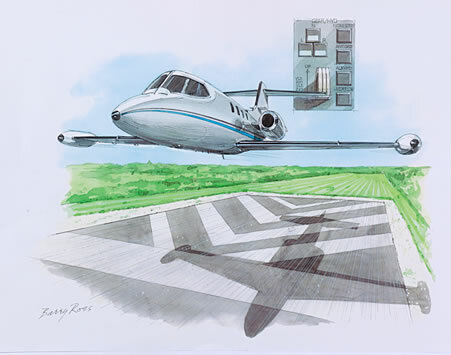 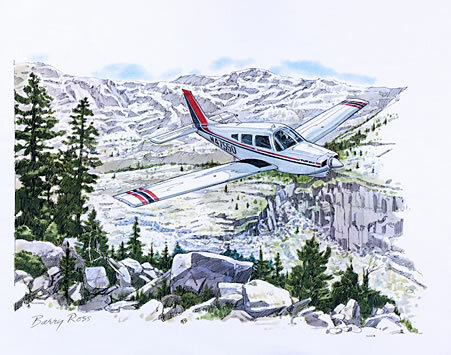 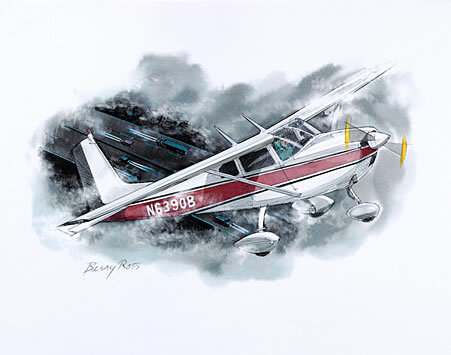 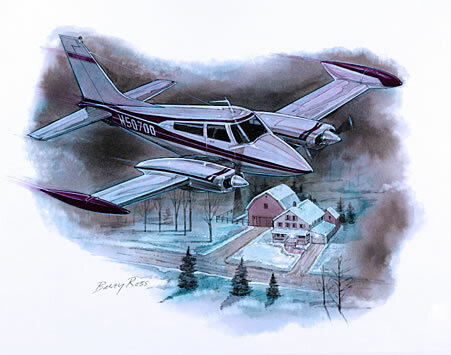 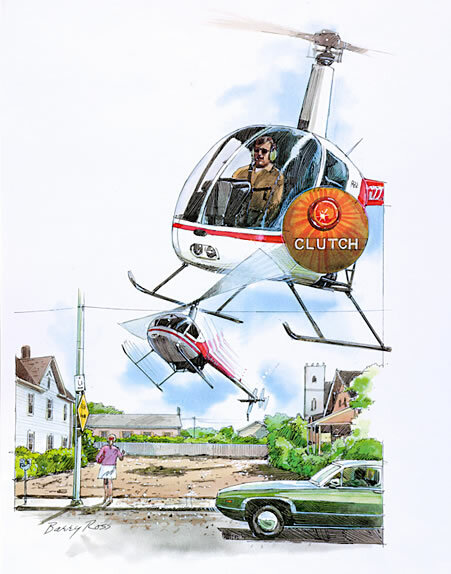 For the past 25 years I have illustrated Flying magazine’s monthly feature “I Learned About Flying From That”. 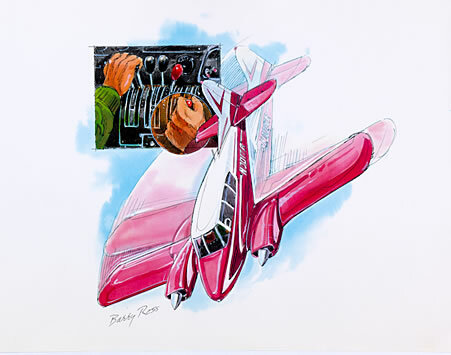 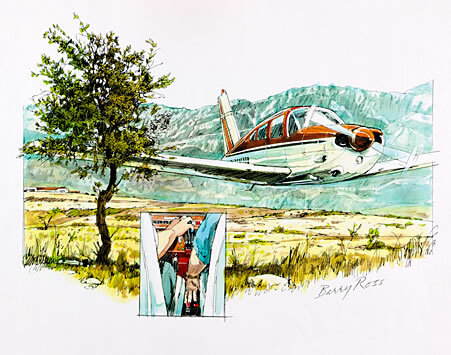 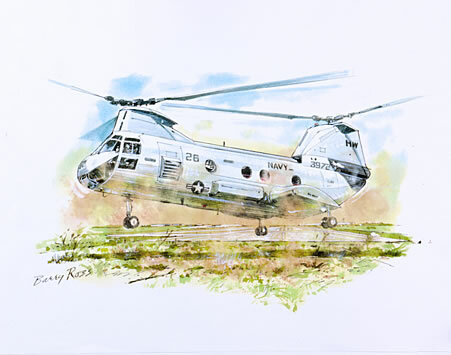 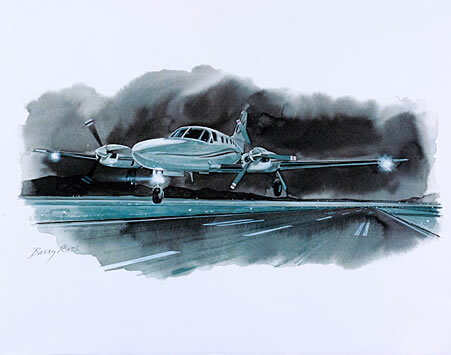 These accounts of pilot’s sometimes hair-raising, sometimes funny and always educational experiences are the basis for the paintings that are featured in the following three galleries. 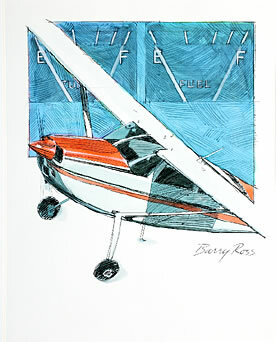 I have tried to evoke both the risk and thrill of flight, capture the moment when things have gone awry, and yet give the viewer a hopeful feeling that the crisis will be satisfactorily resolved. 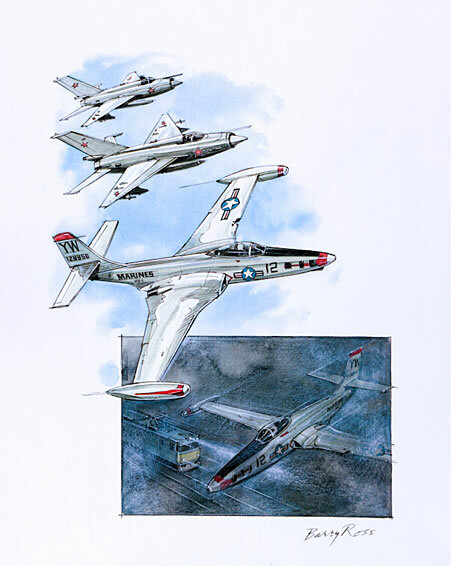 Click on an image to learn more about it.